Search Results | The #CreativeSummit Community! 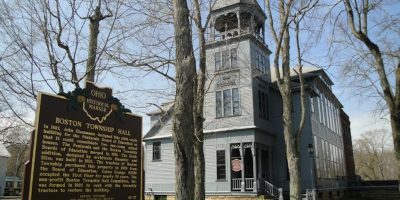 The Cuyahoga Valley Historical Museum is a branch of the Peninsula Library and Historical Society organized for the purpose of interpreting and promoting the area’s history through permanent and special exhibits. The Cuyahoga Valley Historical Museum is housed on the second floor of the historic Boston Township Hall, which was built in 1887. FEATURED EXHIBIT Bits and Pieces: Unpuzzling Our Past This exhibit brings together a variety of our holdings which uncover famous personalities, extraordinary events, and notable places from our community’s unique history within six categories. These categories include: Artists, Inventors, Events, Celebrities, Sensations, and Disasters. Some of our featured items include: major league baseball player Scotty Ingerton, the Peninsula Gold Hunt of 1945, PVC inventor Waldo Semon, the headless Civil War Monument, the Flood of 1913, local artists Walt Scott, William Sommer, and Honoré Guilbeau Cooke and the Barnum and Bailey Circus parading through the streets of Peninsula. Please feel free to stop by and view our exhibit! OTHER EXHIBITS & PROJECTS Peninsula Area Stone Quarries For many years, Peninsula’s stone quarries were the life-blood of the community, providing jobs and creating commerce. Focusing quite extensively on Deep Lock Quarry and the Swimming Quarry, this informative exhibit answers the following questions: Where were the quarries? Who were the quarrymen? How did the quarries operate? When were the quarries in operation? Find out what products were made in the quarries and how they were shipped to market. Be part of our Community Scrapbook! Do you have a favorite photograph of local people, places, or events of any era? If so, tell us about it! Bring your document or photograph in to the Library—we’ll make a copy and return the original to you. We will then post the copy of your photo on our Community Scrapbook Wall. Ohio Memory Project The Peninsula Library and Historical Society and The Cuyahoga Valley Historical Museum are participants in the Ohio Memory Project sponsored by the Ohio Historical Society. To view some of our images, please visit www.ohiomemory.org and search Peninsula Library and Historical Society. Ongoing. ABOUT The Peninsula Foundation supports the Arts Community by presenting Voices in the Valley, a showcase of traditional roots music. So kick back, relax and join us for a night of music in the Historic G.A.R. Hall. Beer, Wine and adult beverages available. Specialty flatbread pizzas, cheese plates, snacks and desserts available from Chef Ron Ramos, so come hungry! HISTORY The Grand Army of the Republic Hall was originally built in 1851 as a one-room schoolhouse for Boston Township. It was used as a school until a new building was constructed across the street in 1887. In 1888, the building was remodeled into a meeting place for Civil War veterans. The veterans named Grand Army of the Republic Post #272 in honor of George L. Waterman, a Peninsula native who was killed in Dayton while attempting to quell pro-slavery rioting. The last members of the G.A.R. returned the property to the village in 1914. Veterans returning from World War I formed the Fauble Post of the American Legion and purchased the G.A.R. Hall from the village in 1931. The Fauble Post ceased to meet by 1959 and the property reverted to the State of Ohio’s American Legion. The structure fell into critical disrepair by 1962 and was sold for back taxes by the Legion to Robert L. Hunker, a local preservationist who restored the building’s grandeur. In the 1880s, the G.A.R. Hall was a meeting place for the veterans of the Grand Army of the Republic and the social center for the village where weddings, funerals, plays, and parties were held as well as meetings of the G.A.R. The hall also served as a basketball court for the school after it was moved across the street. It was also the location for one of the first showings of a motion picture in Summit County. From 1943 until 1949, the G.A.R. Hall was the home of the Peninsula Players. World War II brought an end to the building’s usefulness for the American Legion and Peninsula Players and the building fell into disrepair. By the early 1960s, the west wing was gone and the building was in such poor condition that it was slated for destruction as a fire drill by the local fire department. Robert L. Hunker stepped in and restored the main floor and stage to its original condition. The insignias of the G.A.R. painted by Charles Currier remain. Flanking the stage are oil chandeliers and sidelights which are identical to the original fixtures of the hall. Planning a special event? Hale Farm & Village offers the flexibility to accommodate budgets and guest lists of all sizes. The historic charm and rustic elegance of Hale Farm & Village will make your next event go down in history! Hale Farm & Village is the perfect setting. Hale Farm & Village is available for: Wedding Ceremonies & Receptions; Rehearsal Dinners; Baby & Bridal Showers; Corporate Gatherings and Retreats; Holiday Parties; Bat & Bar Mitzvahs; First Communion Parties; Anniversary Parties; Retirement Parties; Birthday Parties; Class Reunions; Family Reunions; Memorial Services; Concerts & Recitals; Picnics; and Photo Sessions. 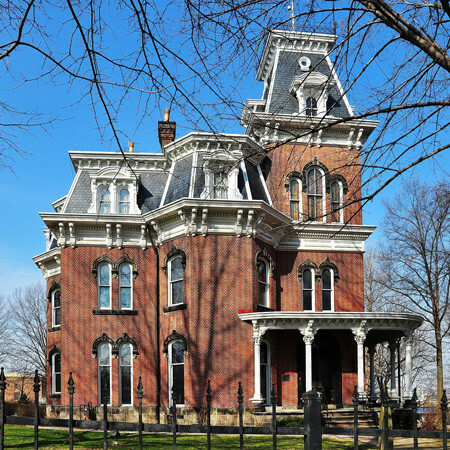 Hower House is a Second Empire Italianate structure, built in 1871 by Akron Industrialist, John Henry Hower and his wife, Susan Youngker Hower. The designer of this 28-room Victorian Mansion was Jacob Snyder, a noted Akron architect, perhaps best known for his part in developing the “Akron Plan,” a floor plan widely used in church constructions locally and across the United States between 1870 and 1917. This elegant home is filled with unique treasures and furnishings collected by the Hower Family during their travels around the world. Hower House is open for public and private tours, as well as group tours. The House is open 11 months per year and offers a variety of exhibits and programs. Hower House remains one of the finest and best preserved examples of its style in the country and is on the National Historic Landmark registry. 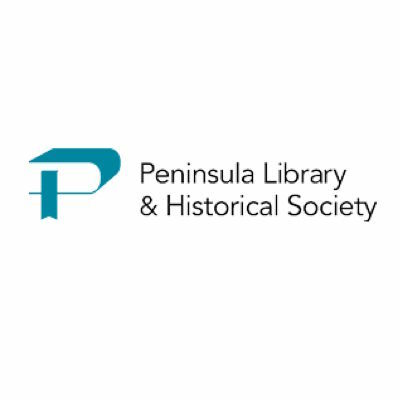 The purpose for the Peninsula Library & Historical Society to be on Facebook is to provide an additional way to communicate to library friends and patrons about upcoming activities and events at the library and its museum. All posts must be approved by the library’s Facebook editor before being made public. 1) Unlike patron records which are maintained by the Peninsula Library, information posted by users on Facebook is public and visable to others. 2) The Peninsula Library is maintaining this Facebook page due to the popular demand of friends and patrons of the library. Our participation on this site is not an endorsement of Facebook or the business practices of Facebook’s owners. 3) Per the Peninsula Library & Historical Society’s Records Retention Policy (approved 11/20/2007), information posted on Facebook is considered electronic correspondence and will only be maintained until no longer of administrative value. Completed in 1837, the Perkins Stone Mansion was built by Colonel Simon Perkins, son of Akron’s founder General Simon Perkins. 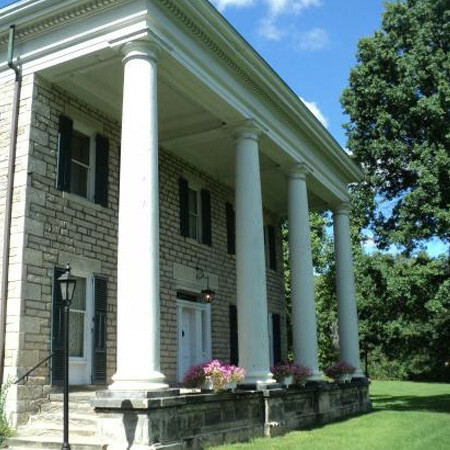 As one of the finest examples of Greek Revival architecture in Ohio, the Mansion is now a historical house museum whose objects and rooms not only bring to life the Perkins family’s lifestyles over three generations, but interpret the history of Akron and Summit County from Akron’s founding to the turn of the century. The restoration of the interior of the Mansion received wide acclaim when it was completed in 1986. 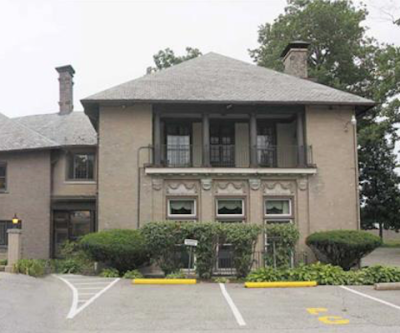 In 2006 the Mansion served as the main site of the Junior League of Akron Designer ShowHouse, during which time many renovations and improvements were made throughout the house. Architectural historian Walter C. Kidney, in his book, Historic Buildings of Ohio, speculates that Issac Ladd was the house’s builder. Ladd constructed a similar house in Warren, Ohio, near Youngstown. The house is constructed of square, random laid, rough faced sandstone. Dressed stone quoins lintels, sills and water table contrast with the rough faced stone walls. One of the houses most impressive features is the two-story portico. The shallow sloped hip roof is pierced by two tall chimney stacks and a balustraded viewing platform or “widow’s walk.” Entered from the stone portico, the main entry is framed by sidelights and a transom. The house also exhibits elements of the Federal style, as can be seen in the elliptical frieze windows on the side elevations and the delicate interior woodwork. Adjacent buildings include an 1865 office building, and an 1895 Wash House, which includes a windmill. A dry-laid sandstone wall runs along the street edges of this corner property. Descendants of the Perkins family continued to occupy the house until 1945, when it was sold to the Summit County Historical Society. Akron’s Educational Fine Art Print Shop! Rubber City Prints is a educational fine art print shop offering core workshops and family oriented workshops. 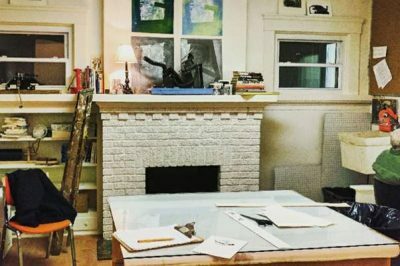 We are here to spread the knowledge of printmaking with the Akron Community through educational opportunities and provide a creative workspace for artists of all ages. We are dedicated to strengthening the local artist-printmaker community and help printmakers to gain recognition as artists in the Akron area. We promote a creative environment for all individuals that encourages a free exchange of ideas. It is the vision of Rubber City Prints to strengthen the local art community through educational workshops, internship opportunities, and professional fine art printing services while drawing attention to the Akron area through local, regional, and national residency programs. Our services are available for community members, students, and artists of all mediums at different stages in their careers. 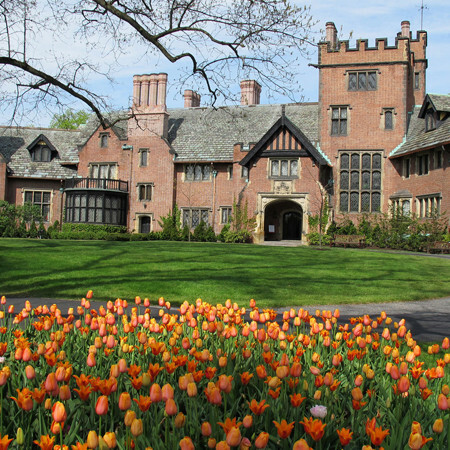 Stan Hywet is Akron’s first and largest National Historic Landmark, and is also the nation’s 6th largest historic home open to the public. 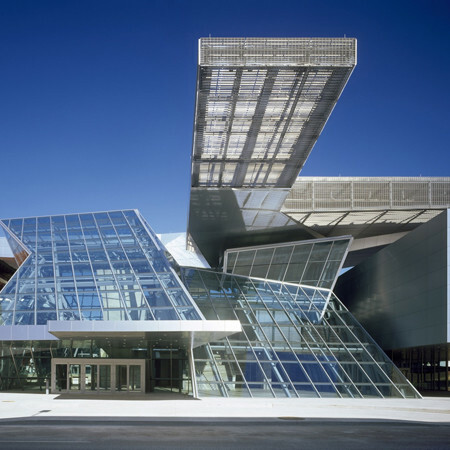 It is an accredited museum of the American Alliance of Museums, one of only 26 in Ohio and one of only 776 in all of the United States. 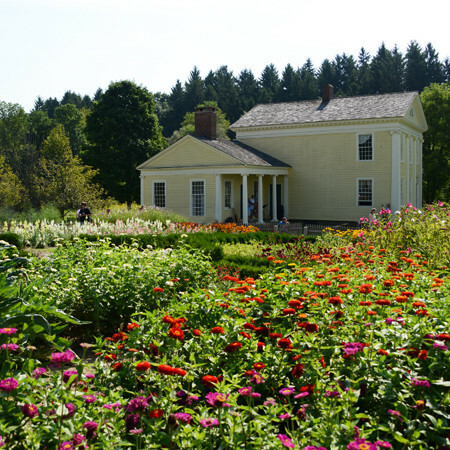 The Estate includes five historic buildings and eight historic gardens on 70 acres. The collections and furnishings in the Manor House are all original. Founded in 1924, the mission of Summit County Historical Society, a 501(c)3 corporation, is to preserve and interpret the history of Summit County and Akron, and to educate regional communities about the people and events that have shaped our rich history. 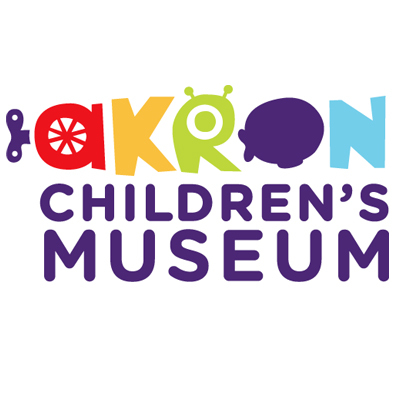 The Society owns and manages several properties including the Perkins Stone Mansion, home of Akron’s founding family; John Brown House, home of the internationally recognized abolitionist; and Old Stone School in downtown Akron – a partnership with Akron Public Schools. 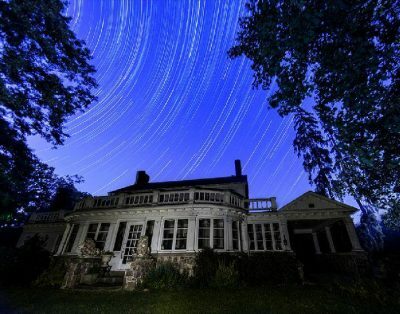 Two of the properties are open to visitors, the John Brown Home and the Perkins Stone Mansion. MUTTON HILL “Mutton Hill” is the name that residents of 19th century Akron gave to Perkins’ 150-acre farm, known for its 1,500 sheep that were reputed to produce some of the finest wool in the world. The Society is collaborating with The Spicy Lamb Farm of Peninsula to bring the sheep to the mansion grounds. Owner Laura DeYoung Minnig, who is also the Executive Director of Urban Shepherds, says “I’m excited to promote urban sheep grazing as a cost-saving and environmental alternative to mowing, while educating youth and recruiting future shepherds.” In 1844, Col. Simon Perkins employed abolitionist John Brown to tend the flock of Merino sheep. Brown lived with his family in the 2-room house at Diagonal and Copley Roads, and traveled to Europe to promote the Perkins-Brown partnership. “We want to interpret the importance of agriculture in Summit County’s growth and development before it became a manufacturing center,” says Society CEO Leianne Neff Heppner. For generations of the Perkins family lived at the Stone Mansion estate. Ohio was a major producer of mutton and wool in the 19th century. All of the soldiers in the Civil War wore wool uniforms. Lieberth says sheep dog herding demonstrations, craft activities for children, fiber art, and wool spinning will also engage visitors to the properties this summer.